Composer and instrumentalist Ken McIntyre (1931-2001) was one of the least forbidding of the wave of young musicians involved in the so-called 1960s new thing. Although his music reflected the jazz avant gardes total emotional commitment, he never discarded the more conventional jazz structures or forms while embracing the unexpected and unpredictable. 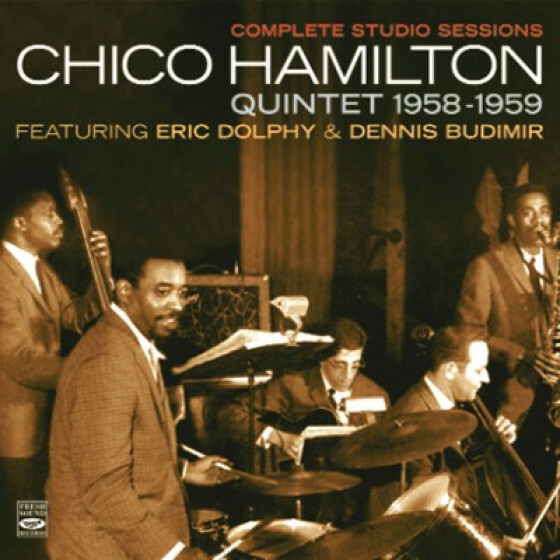 And if his incendiary alto solos developed over fixed harmonic lines, they shared the same aesthetic motivations as those of Eric Dolphy or Ornette Coleman. A technically competent flautist, he could also deliver valid, always interesting ideas. 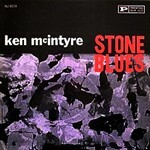 Like McIntyre, his four colleagues on the first album, Stone Blues, were Bostonians, all virtually unknown. But they had been together for a while before recording and were very sympathetic to his music. 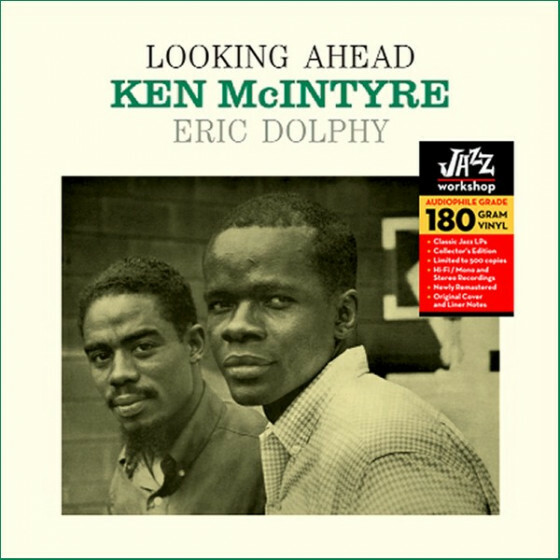 Made a month later with the premier talents of Eric Dolphy, Walter Bishop, Sam Jones and Art Taylor, Looking Ahead marked McIntyres debut release as leader with a gripping session giving a revelatory insight into the forces motivating McIntyre and Dolphy. The combustible front line benefited from Bishops consistently fine piano and the work of Jones and Taylor. 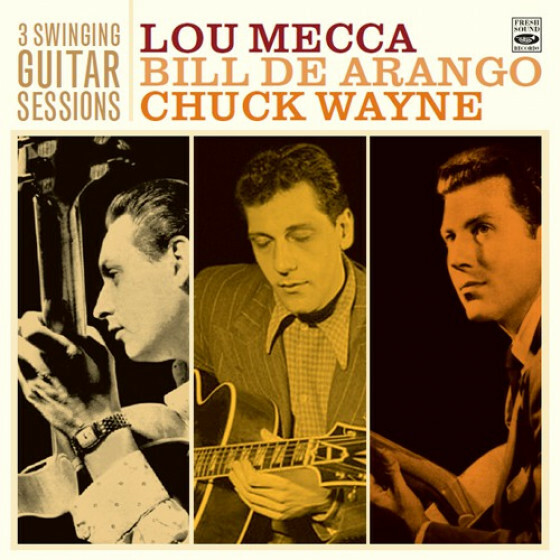 The third album here, Honi Gordon Sings, introduced a new singer backed by an impeccable rhythm section: guitarist Wally Richardson, bassist George Duvivier and drummer Ed Shaughnessy. 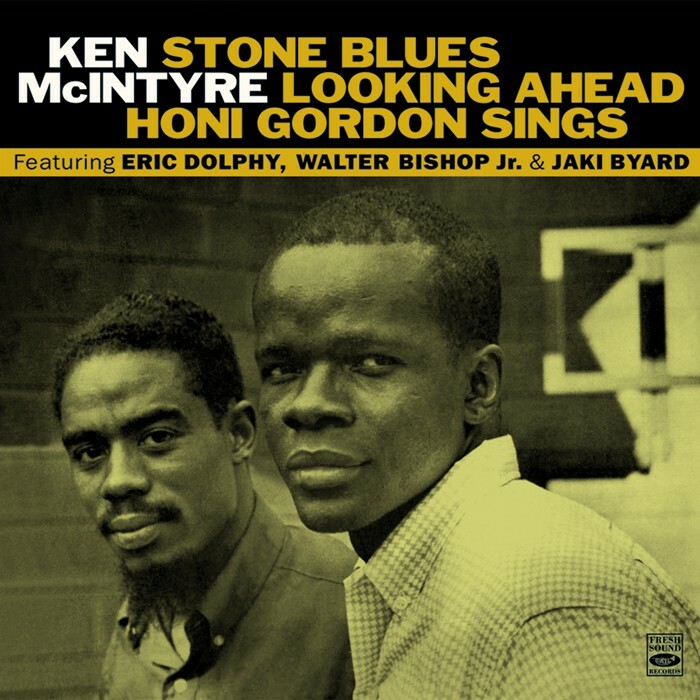 McIntyre and pianist Jaki Byard, not players one would expect on a vocal album, were the major soloists on a thoroughly enjoyable and stimulating set. from the album "Looking Ahead"
John Mancebo Lewis, trombone; Ken McIntyre, alto sax (#1,2,5 & 7), flute (#3,4 & 6); Dizzy Sal, piano; Paul Morrison, bass; and Bobby Ward, drums & percussion. 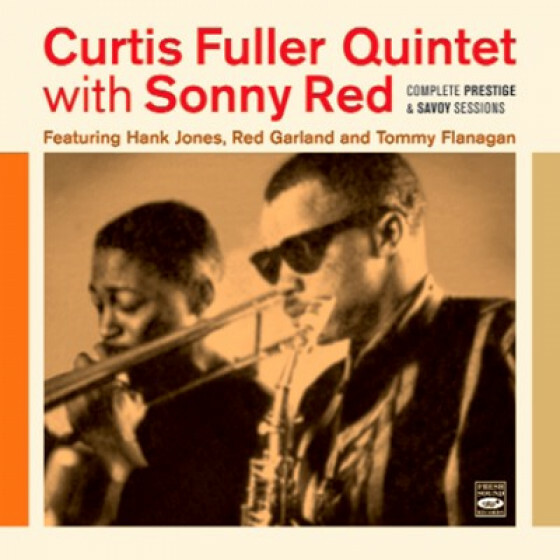 Ken McIntyre, alto sax, flute; Eric Dolphy, alto sax, flute & bass-clarinet; Walter Bishop, Jr., piano; Sam Jones, bass; and Art Taylor, drums. 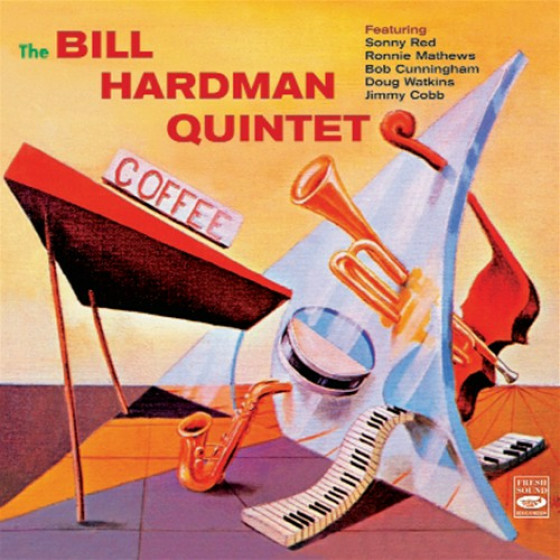 Honi Gordon, vocals, with Ken McIntyre, alto sax, flute; Jaki Byard, piano; Wally Richardson, guitar; George Duvivier, bass; and Ed Shaughnessy, drums. "This early effort by Ken McIntyre (who doubles here on alto and flute) grows in interest with each listen. On a couple of his six originals (including a song called "Cornballs"), McIntyre slide humorously between notes but other selections are much more serious. 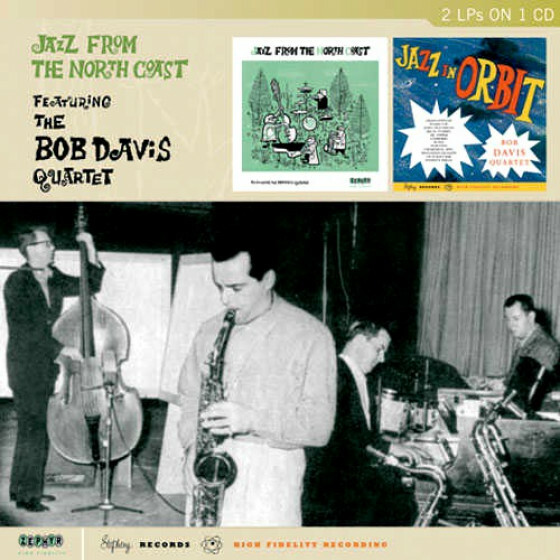 McIntyre's sidemen are now somewhat obscure (trombonist John Mancebo Lewis, pianist Dizzy Sal, bassist Paul Morrison and drummer Bobby Ward) but they fit well into his conception which at this early stage was essentially advanced bop slightly influenced by the "new thing" music of Ornette Coleman." 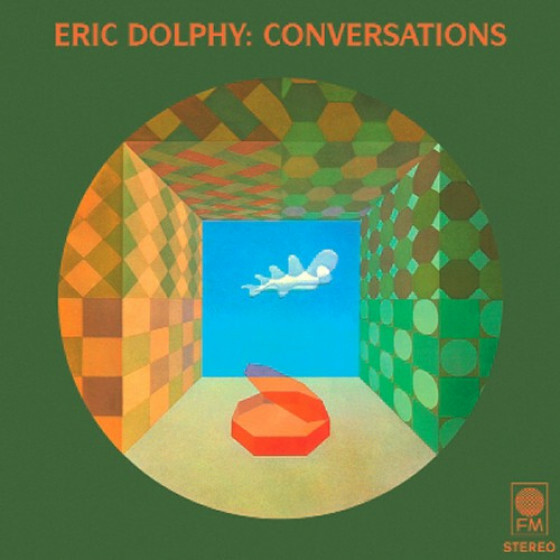 "It was quite fitting that Ken McIntyre had an opportunity to record in a quintet with Eric Dolphy, for his multi-instrumental approach was similar to Dolphy's, although he always had a very different sound. 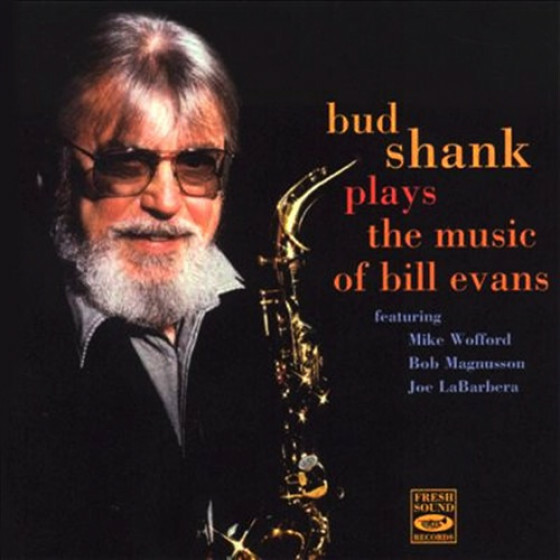 On this CD reissue, McIntyre plays alto on four tunes and flute on two others (his work on bassoon, oboe, and bass clarinet would come slightly later), while Dolphy mostly plays alto but doubles on flute on one number and switches to bass clarinet for "Dianna." 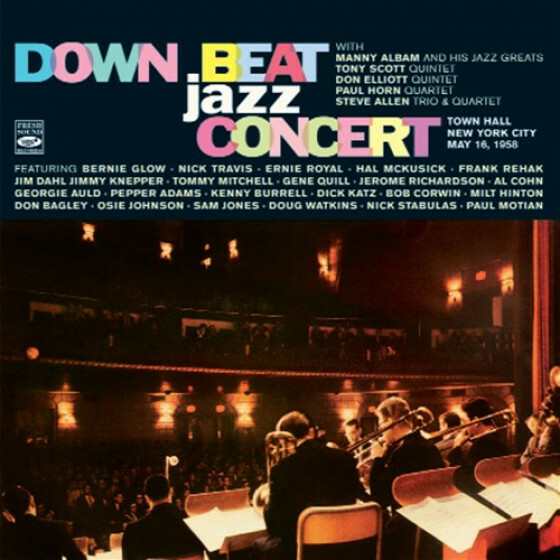 With pianist Walter Bishop, Jr., bassist Sam Jones, and drummer Art Taylor offering concise solos and swinging support, McIntyre somehow almost holds his own with Dolphy on a variety of originals and George Gershwin's "They All Laughed." A very interesting date." 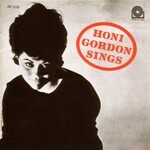 "Honi Gordon's obscurity (this was her only recording as a solo singer) is a mystery for she displays a great deal of talent on this date. 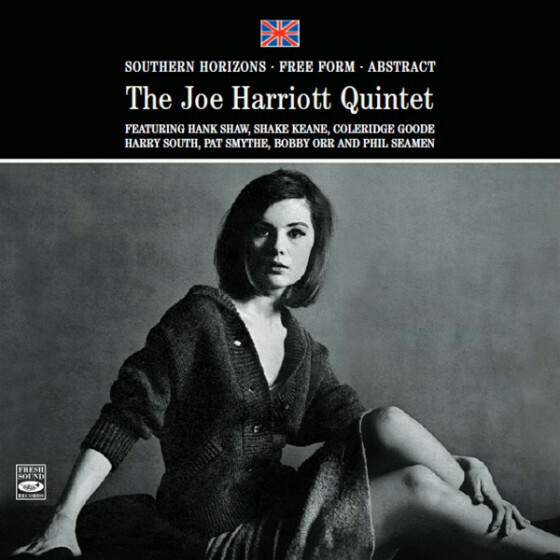 Her father George Gordon wrote some of the tricky lyrics (which are phrased like a horn) and Honi (who is given stimulating support by pianist Jaki Byard, Ken McIntyre on flute and alto, guitarist Wally Richardson, bassist George Duvivier and drummer Ed Shaughnessy) is up to the job. Her version of Charles Mingus's "Strollin'" is definitive, she finds something new to say on "Ill Wind" and really digs into the originals. 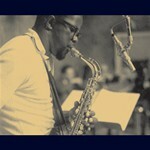 This is bop-based jazz singing at its best." 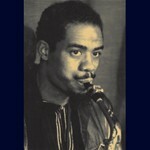 "La creación de un subsello, New Jazz, por parte de los responsables de Prestige y sus primeras referencias Eric Dolphy o nuestro protagonista, el también saxo alto Ken McIntyre es otro ejemplo de lo importante que resulta la configuración de un catálogo congruente. Jordi Pujol recupera ahora tres discos de McIntyre. 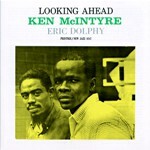 Uno de ellos es precisamente Looking ahead, su debut en la mencionada etiqueta acompañado de grandes figuras como Dolphy, del que no quedó muy satisfecho; para su segundo LP (Stone Blues) contaría ya con músicos de su Boston natal. Se incluye también el único trabajo como líder de la vocalista Honi Gordon, un álbum suculento con piezas como Strollin (Mingus) o My Kokomo, en el que McIntyre se revela como un sutil flautista."